In support of our manufacturing customers, Autoquip offers advanced robot controlled work cells to automate your coating, sealant and adhesive processes. 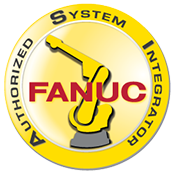 Our engineering team will work closely with you to determine the best integration of robotics into your particular production processes. All aspects of production logistics are considered, including size and layout of workspace. 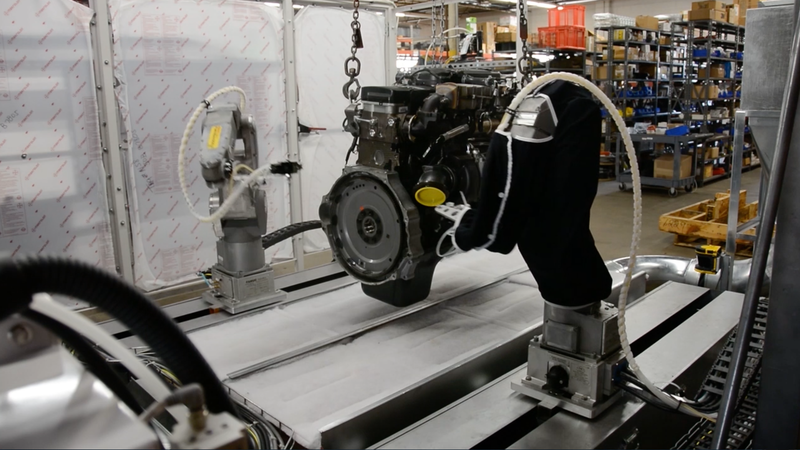 With over 30 years of experience in a wide variety of manufacturing environments, our robotic engineering and automation capabilities apply turnkey solutions throughout all facets of manufacturing. Autoquip can also offer simulations of processes within the robot cell for optimization before the final design is completed. Autoquip is partnered with the leading robotics manufacturers to bring you the most cost effective, productive, and safe solutions for your applications. Our project and engineering team are certified and trained in RIA Robot Safety/Risk Assessment to support all aspects of safe cell engineering. Our typical robotic cell is a complete system that includes the robot, controller, and other peripherals such as application and safety equipment. Robot cells are sometimes referred to as work cells. 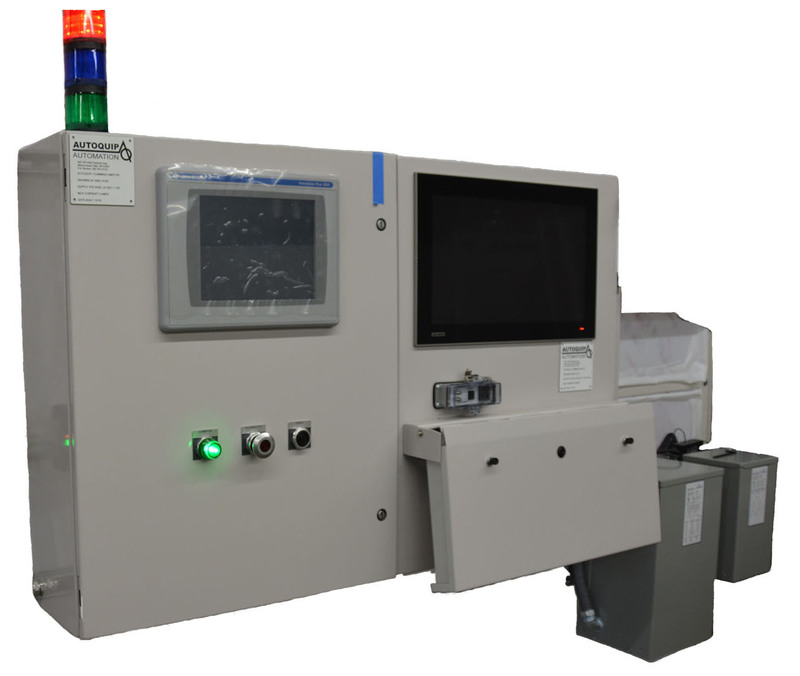 Turnkey cells are fully integrated, pre-configured solutions. The major benefit of configuring a robotic automation project into a robot cell (or work cell) is to reduce the risk of introducing robot automation into the manufacturing process. 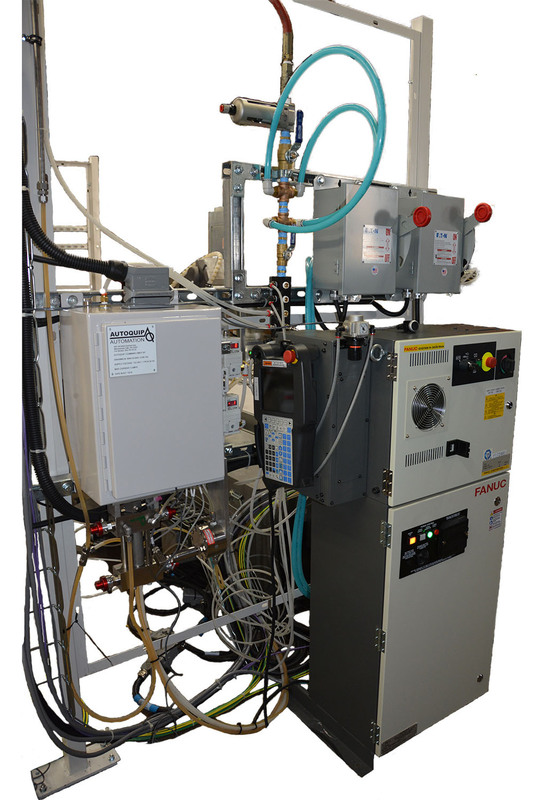 Additionally, as the integrator, we can demonstrate operation of the cell off-site during a run off and before shipment. This makes any necessary changes more cost effective, reducing installation time and field service hours. During the run off or prior to shipment we can provide off-site maintenance and operator training, and finalize a complete package of documentation and manuals ahead of the production start-up. Robotics can be added to existing booths or built into new equipment. Robot controlled work cells with safety interlocks will increase workplace safety. 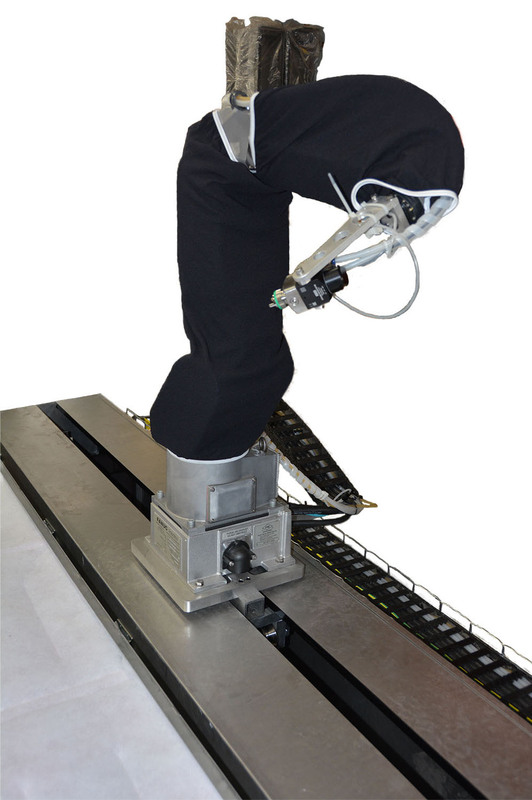 A successful robotic integration will maximize product quality and sharply reduce costs. Autoquip will closely work with your process engineers to develop a customized automation strategy. We can solve your diverse manufacturing automation problems across several industries and bring this expertise to help resolve your automation challenges.